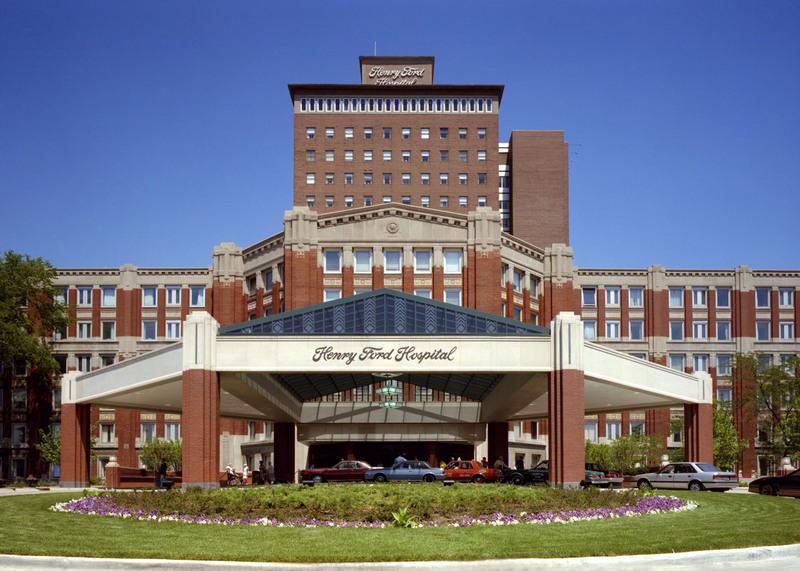 Henry Ford Health System has paid $90,004 in back wages to 22 workers in the Detroit hospital to resolve violations of overtime and record-keeping provisions of the Fair Labor Standards Act (FLSA), according to the U.S. Department of Labor’s Wage and Hour Division. The Department of Labor found cardiac sonographers would start workers up to 45 minutes prior to their shifts to prepare for the patient workload. Additionally, they frequently worked through lunch hours and breaks to complete time-sensitive patient diagnostic reports before the end of their shifts. FLSA overtime rules were violated when deductions were made for 30-minute meal breaks from workers’ pay when those breaks were not actually taken, and when employees were not paid for work they performed prior to their shifts. This failure to consider all of the employees’ hours of work also resulted in a record keeping violation.